CAMPER pulled off an incredible mid-leg comeback on Friday, shooting from last place to first in less than 48 hours, while overall race leaders Telefónica slipped down the rankings after being snared in light winds. 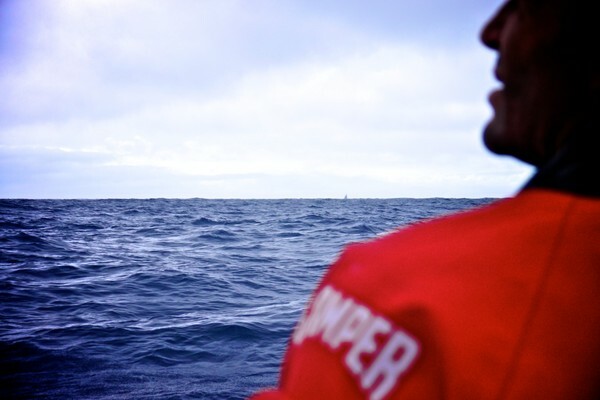 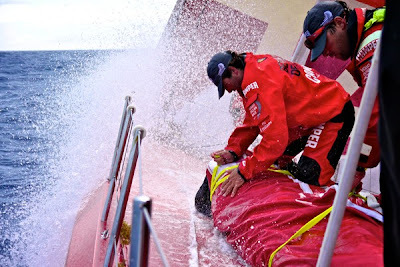 Just two days ago, Chris Nicholson’s CAMPER with Emirates Team New Zealand crew were more than 80 miles behind the leaders after deciding to abandon their southern position and take a costly hit to move back north. 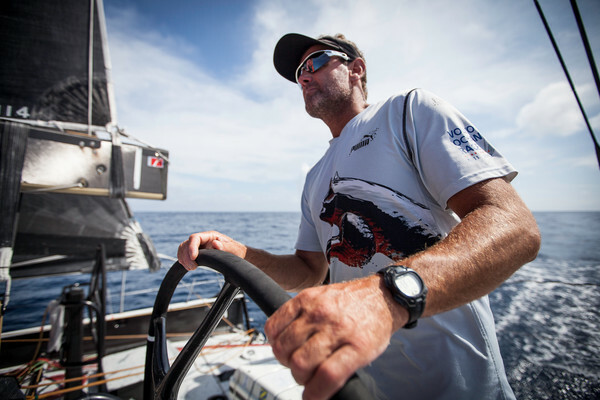 The situation looked grim but clever tactics from Nicholson and navigator Will Oxley saw CAMPER climb steadily through the ranks and by 1300 UTC they had picked off Abu Dhabi Ocean Racing, the final boat standing between them and the number one spot. 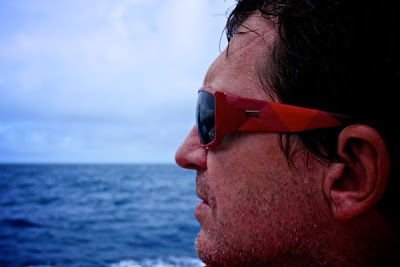 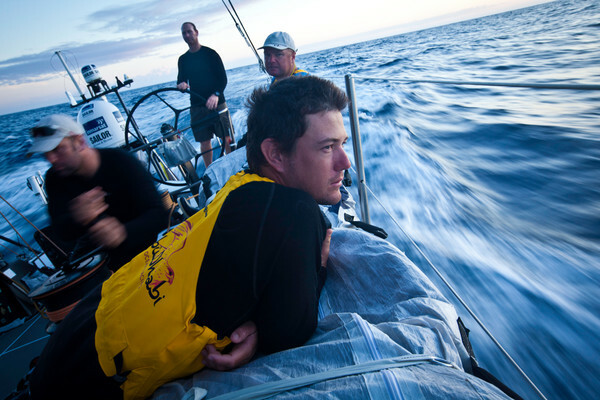 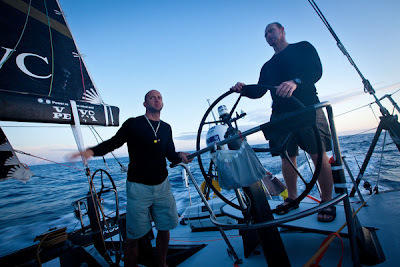 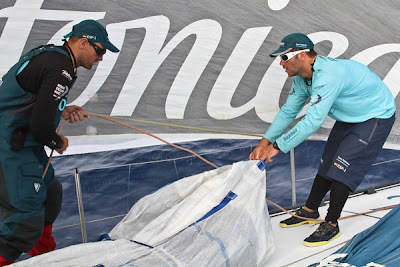 It was a huge boost for the crew, who are one of four teams in the running for overall victory, though with more than 2,000 nautical miles still to sail and a race course littered with potential pitfalls, the leg is far from decided. 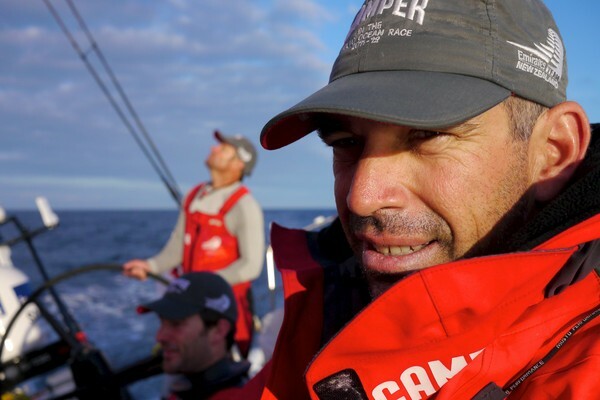 "Will's and Nico’s long-labored and meticulously conjured up plan to head north and split from the fleet paid big dividends and all of a sudden we have managed to leap frog a fair chunk of the fleet," CAMPER media crew member Hamish Hooper said. 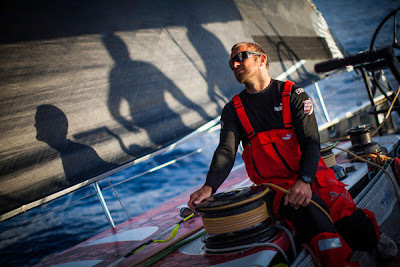 "It’s a nice feeling going from one wrong extreme to the right one, but by no means anything to get too carried away with other than a quiet grin and momentary warm sense of satisfaction for the guys who have all been toiling away quietly and focused, sailing the boat to its optimum from a point two days ago where a lot of other teams might have just given up." "There’s a lot of variable weather going on in this leg and not all of it is panning out for some people," Nicholson added. "It all makes for a very unstable leaderboard." After leading the fleet for more than 12 hours, Abu Dhabi were revelling in the battle for the front spot in conditions that suit their yacht Azzam. 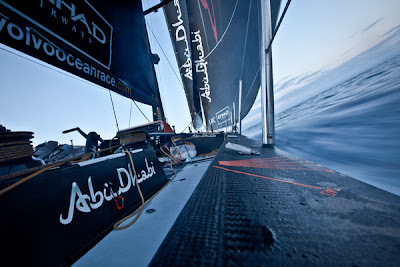 Like CAMPER, Abu Dhabi reaped the rewards of their position to the north of the fleet, but with the boats now sailing in upwind conditions they have had to watch on as their rivals notched up faster speeds. 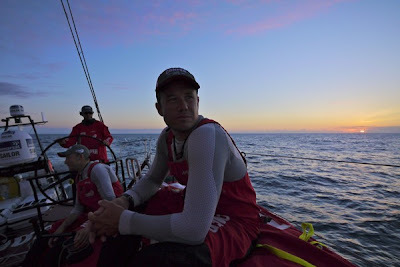 “The light air reaching has been a condition where we seem to be able to hold our own against our rivals and our move to the north has paid handsome dividends, skipper Ian Walker said. Meanwhile, Telefónica and Groupama, early leaders of the leg from Miami to Lisbon, have been left playing catch-up after slipping more than 25 miles back. 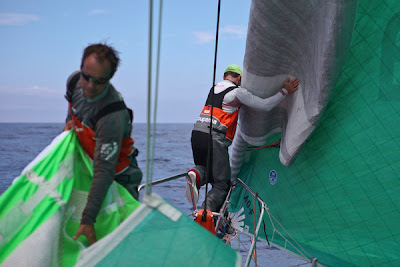 But help could soon be at hand with new wind filling in that could fire them back into contention from their current fourth place. 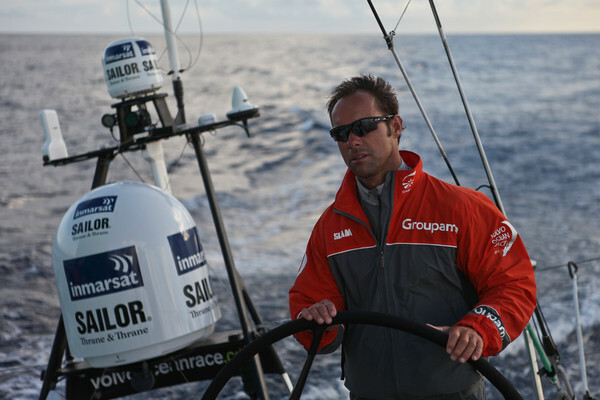 Franck Cammas, skipper of fifth-placed Groupama, was equally optimistic about their chances of a comeback. 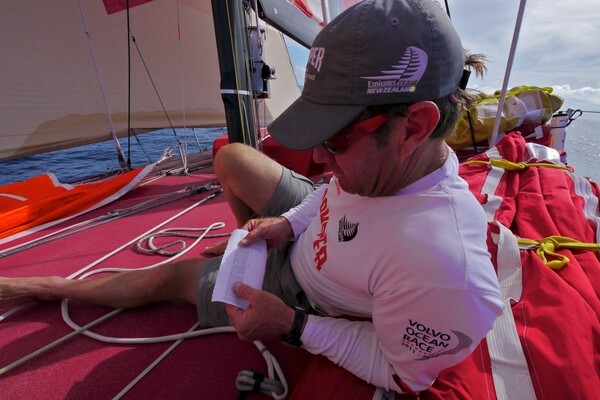 As the fleet hunt for the westerly winds that will propel them towards Lisbon, PUMA navigator Tom Addis said this phase of the race could be crucial to the leg results. The first boats are expected to arrive in Lisbon, Portugal, on May 31.